So you might be wondering what a “micro study” is- and it’s basically a short unit lesson on a particular topic. It’s fun when you have a little extra pocket of time- for example, if soccer just ended and you have an extra hour in your day- or when you want to fit in something special for a holiday or a special interest that your child has. 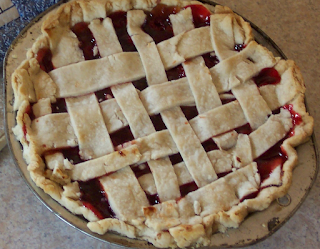 Each week includes a recipe that goes along with one of four presidents. The lessons are easy to follow, with facts about each president and easy-to-follow meal prep guides so that you ensure you have the materials that you need. They make faces like this 😉 Now, we’d made macaroni and cheese already, and the other foods really qualify for baking class (which their mom, the pastry chef, teaches) but once I went through the lessons, I really got a feel for the format and could even look up other presidents to use so that we continue to get a little presidential history with our weekly cooking lessons! My kids especially loved that there were so many sweet options, and repeating macaroni and cheese is never going to be an issue in our house! My kids like both cooking and history, so this was a hit in my house! I would have liked to see a few more interesting recipes (although nothing too left field) rather than family favorites, but did enjoy the options provided. Also, I enjoyed using this as an online resource so that links were easy to follow. 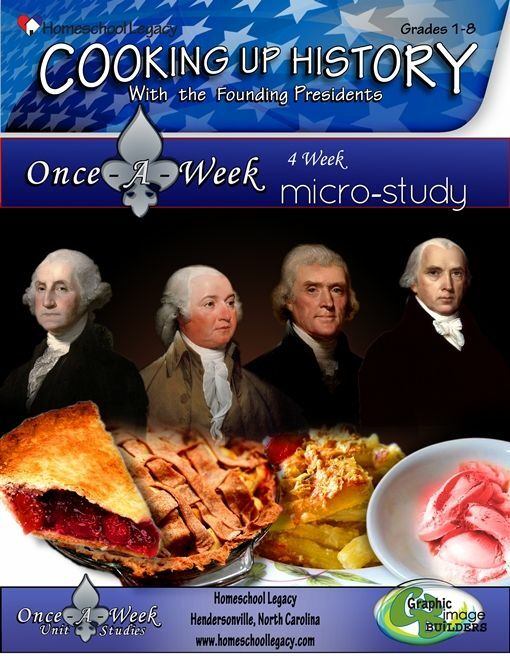 There are many suggestions for how you could link from the cooking micro study to other studies, which would be a fun way to keep your child learning after you’ve slurped up your last bite of ice cream.